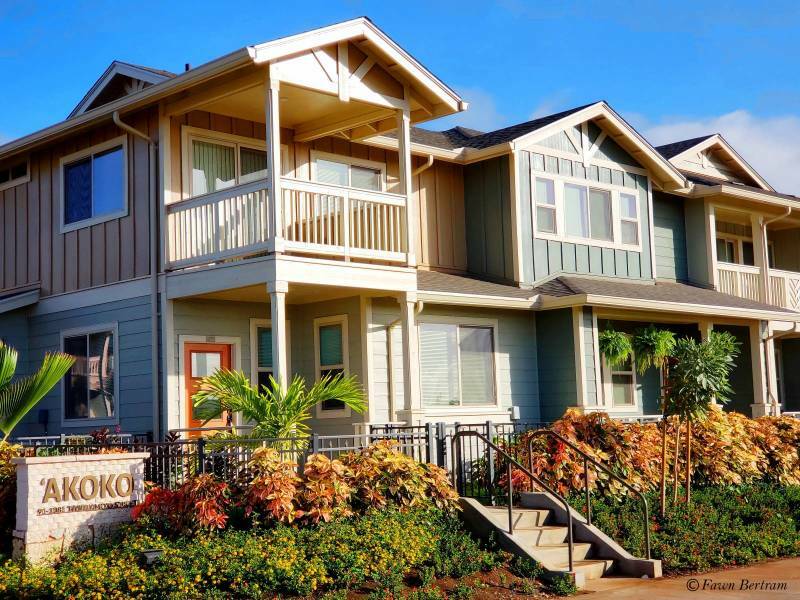 Open now, lottery applications for the last release of new market priced homes at Akoko at Ho’opili. Applications for the lottery are being accepted from Thursday, October 4, 2018 at 10:00 A.M. to Friday, October 19, 2018 at 5:00pm. The lottery will be held on Saturday, October 20, 2018 at 12:00pm. If you are interested in participating in the lottery, the lottery application will need to be filled out. The Owner-Occupant Affidavit will need to be notarized, a Pre-Approval letter will need to be submitted by a lender of your choice and all forms submitted to Akoko at Ho’opili by 5:00 P.M. on Friday, October 19, 2018. The lottery will be held on Saturday, October 20, 2018 at 12pm. Immediately after the lottery, the selected prospective owner-occupants shall be given the opportunity, in the order in which they were selected, to select one of the designated units, execute a sales contract, and submit an earnest money deposit of $1,000. Those prospective purchasers selected in the lottery who did not have the opportunity to select one of the designated units, but who submitted a $1,000 earnest money deposit, shall be placed on a back-up reservation list in the order in which they were selected in the public lottery. Would you like to be an insider client? 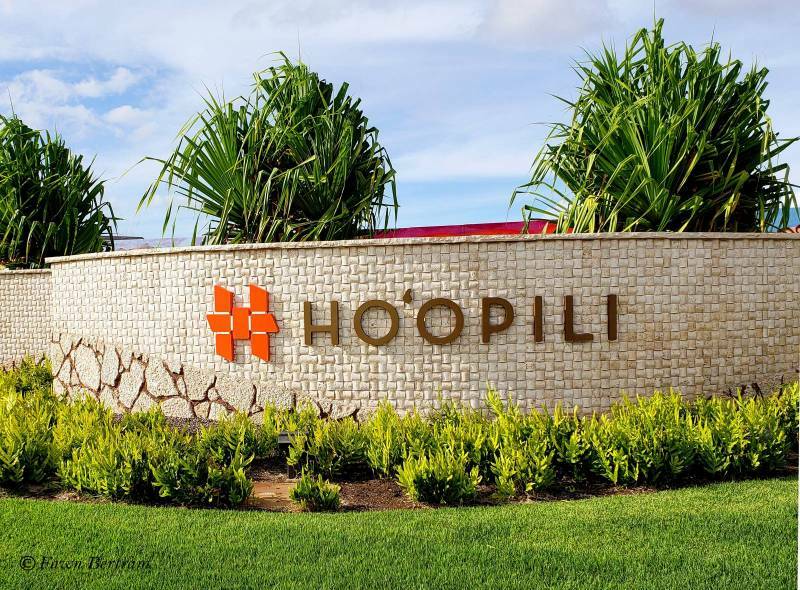 An insider client will be the first to know about Ho’opili’s new releases, projects, dates, prices, etc. These homes are selling fast and they are held by lottery. You will need a realtor working for you that has the inside scoop to help you secure a home.